YES! 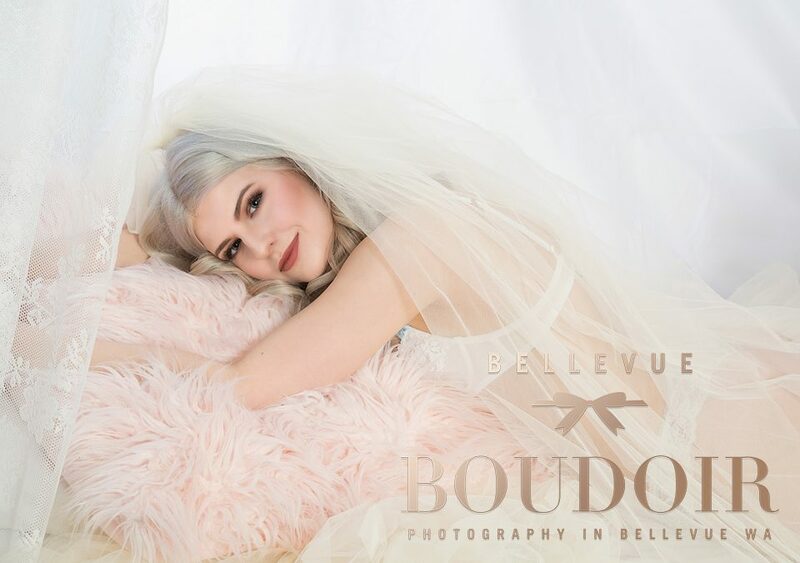 In this blog post, I’ll share with you that a bridal boudoir shoot is the most perfect wedding gift for your groom because you can truly give yourself to your soulmate in the most beautiful and unique way. I can’t think of a better wedding day or anniversary gift to your spouse than a book of smoking hot photos of you! Trust me, he’ll love it. I have never met a man who did not love this particular gift! Imagine his face when you surprise him with an album full of gorgeous images on your big day. Do it for the memories. One day you’ll look back and love how amazing you felt. Haven’t you been working out like crazy to look top-notch on your wedding day? A boudoir shoot is a great way to boost your self-confidence before your wedding. You got this. Don’t wait ’till the last minute. We’ll need some time to select the images, edit them and after that design your album. Have any questions? Happy to answer! Just shoot me an email info@bellevuebour.com or give me a call 805-6780087. Looking forward to meeting you!